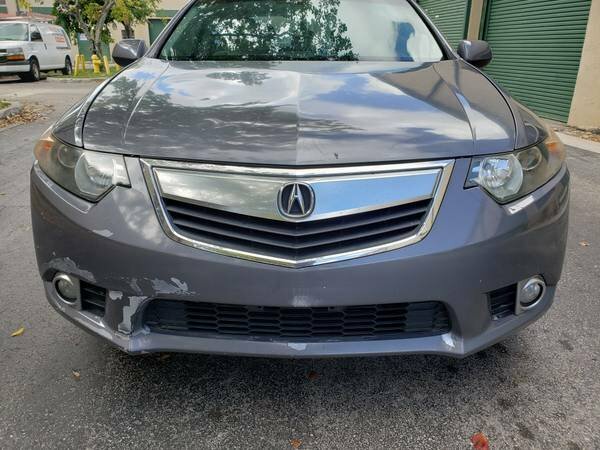 Cars For Sale If you're selling the ENTIRE car, post it here - cars for parts, wrecks, whole cars. 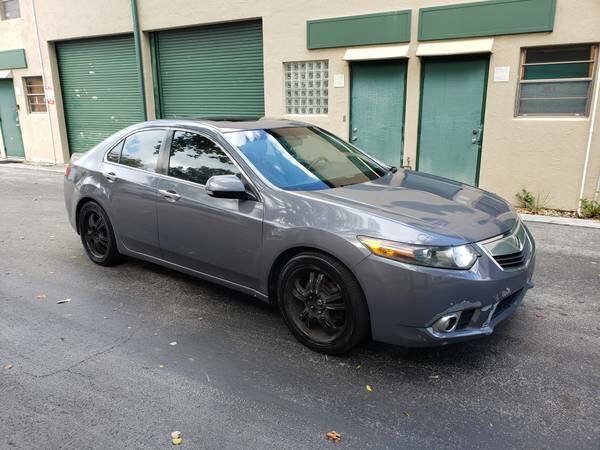 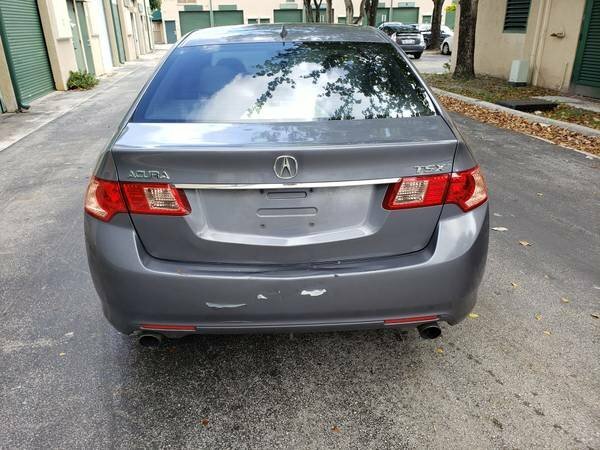 2011 Acura TSX 4 cylinder with automatic transmission with only 135,000 miles. 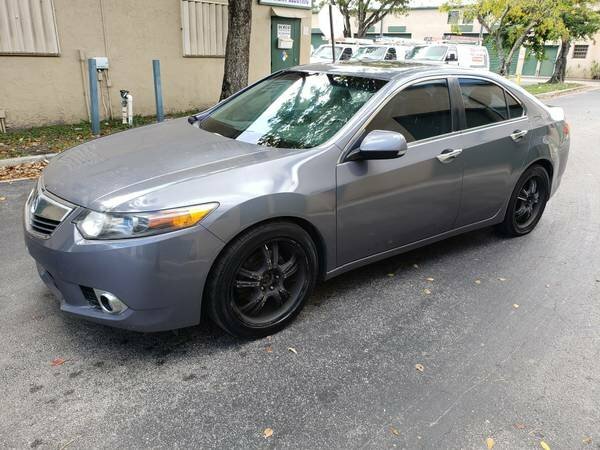 extremely clean both in and out with cold ac and has a clean title. 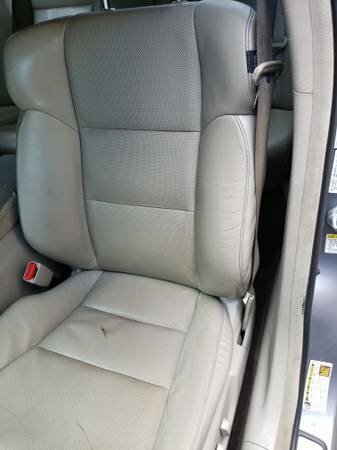 both door panel armrest needs to be replaced.